Quickly Prepare Auditing Documents with Easily editable, New and Ready-made Templates available in Word and more formats. Conduct an internal accounting audit for your business with the help of our professionally designed Auditing Document Templates! When it comes to auditing your accounting procedures, the need for a reliable audit document is essential since it becomes your instrument in recording the inconsistencies you may find during the audit. From your best source of design and document templates, Best Templates offers you a wide selection of Industry-Compliant auditing templates in our Huge Template Library! Check it out! Auditing may be done by an internal or an external audit team depending on the needs of the company. For your internal audit team, we at Best Templates provide you with Well-Drafted auditing document templates you can Easily Edit for your systematic review of accounting records, policies and procedures. 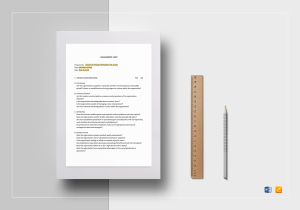 Our auditing document templates are made with the expertise of our professional team. Each of our audit document templates follow the standards and policies set for accounting related procedures, particularly auditing. 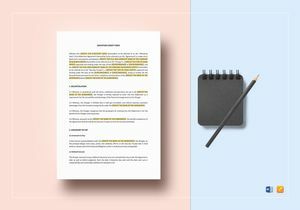 Thus, we assure you of the Professional Quality these auditing document templates have. Working for your auditing standard operating procedures will be done with ease due to the special attribute we have prepared on our document templates. Each of our auditing document templates are Fully Customizable to cater to the audit information you need to record. 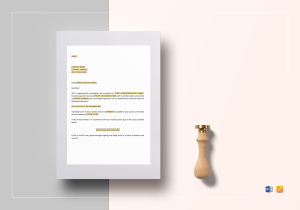 You can easily write the inefficiencies, errors, and unethical practices your company has done in our Customizable auditing document templates. Downloading our auditing document templates for your utilization is made easy! Best Templates gives you various file formats you can choose from when you purchase the auditing document template you need! 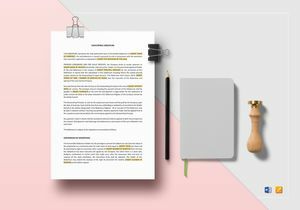 Take a peek at our Huge Template Library for High Standard Quality document templates for your audit needs. Each auditing document template contains file formats which are applicable to different computer software applications you are comfortable using. We have iPages and Word file formats you can choose from for the auditing document templates of your choice. Besides our templates being Editable, we have provided these templates with file formats of software applications that have Easy to Use Customization options. 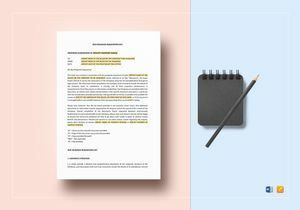 Printing these auditing document templates are also hassle-free! 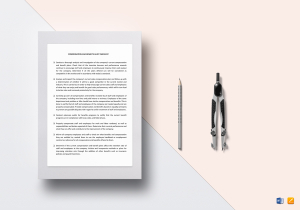 With our Printable document templates, you can Easily Edit and Print the auditing document template you have worked on for your auditing work. That’s a great deal of high quality auditing document templates for Very Low Prices! Take note that our auditing document templates here at Best Templates are not limited to internal auditors of your company. The external auditors of your company can make use of our professional auditing document templates to aid them in their work. Our team of professionals with expertise on the auditing field prepared these document templates for internal and external auditor’s work. Thus, when you need an audit document, you can always get the auditing document template you need from our Easy to Access template library. 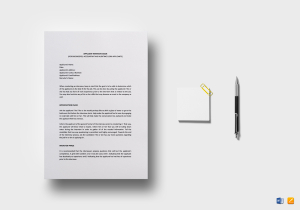 Best Templates is your Best Source of High Standard Quality business document templates. 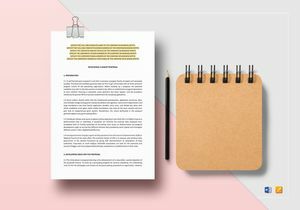 With over 600+ business document templates for this category, you are sure to avail the auditing document templates you need at reasonable prices you surely won’t regret buying. So make sure to visit our over 500, 000+ Professional Quality templates in our Well-Categorized template library for your auditing work needs!